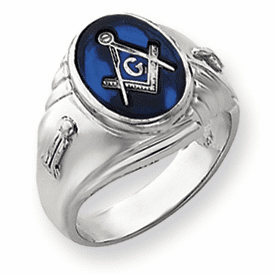 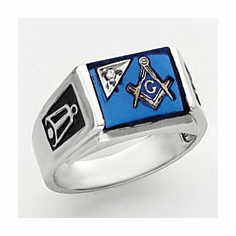 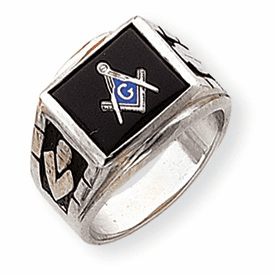 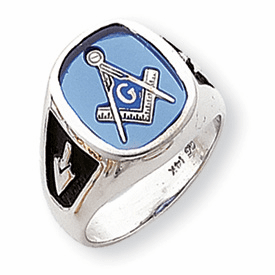 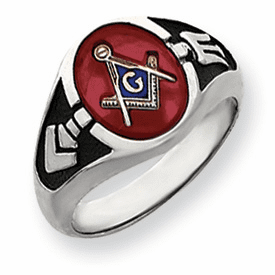 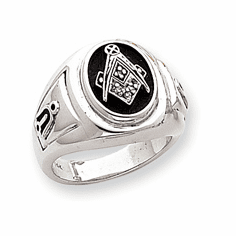 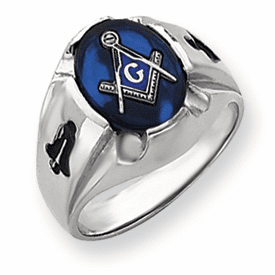 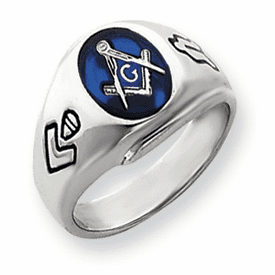 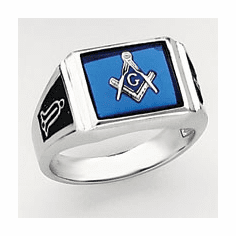 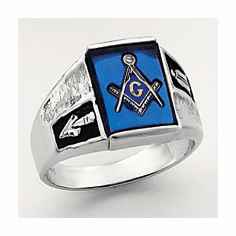 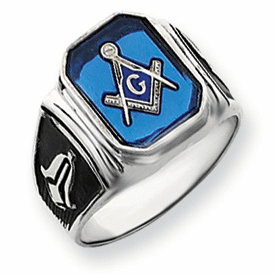 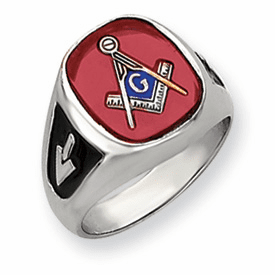 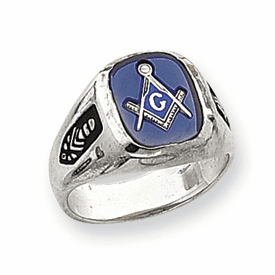 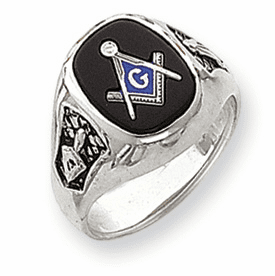 Man's 14k White Gold Masonic Fraternity Rings are being offered at bargain prices. 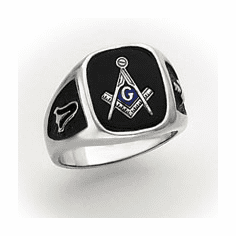 With each purchase you will receive a pair of rhodium plated masonic cufflinks for free. 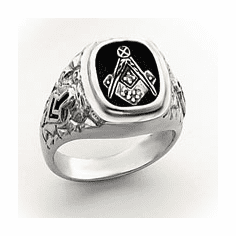 Each mason ring is available in a stock size 10. 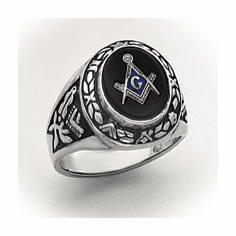 You may order a different size mason ring by placing a special order. 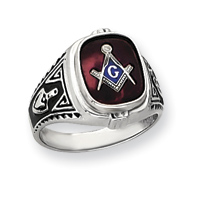 Special orders are non-cancellable, non-refundable and non-returnable. 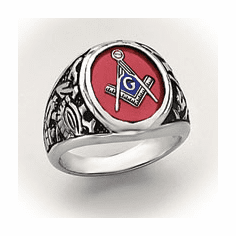 Each white gold mason ring is available in 14 karat. 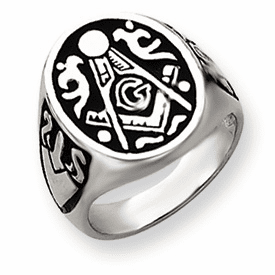 You may place a special order for 10 or 18 karat gold. 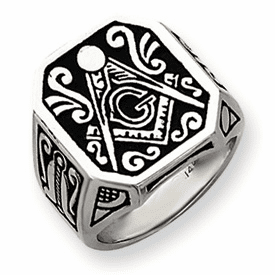 The price will differ. 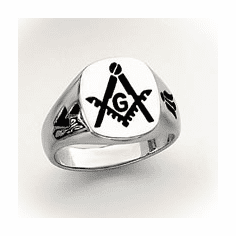 Please contact us for a price quote.